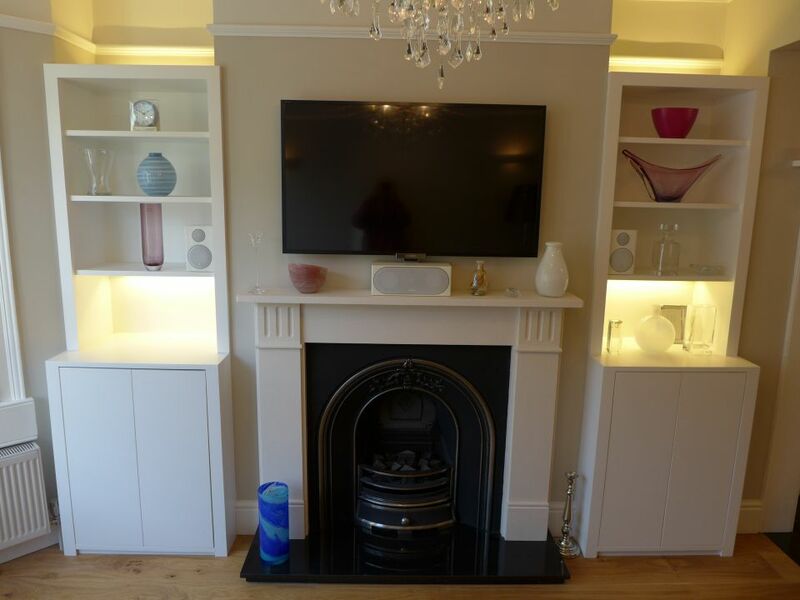 Lighting sets the mood for a space, so it is important to get it right. Just think how film directors, shops and hotels use light; they use it to inspire (or depress!). 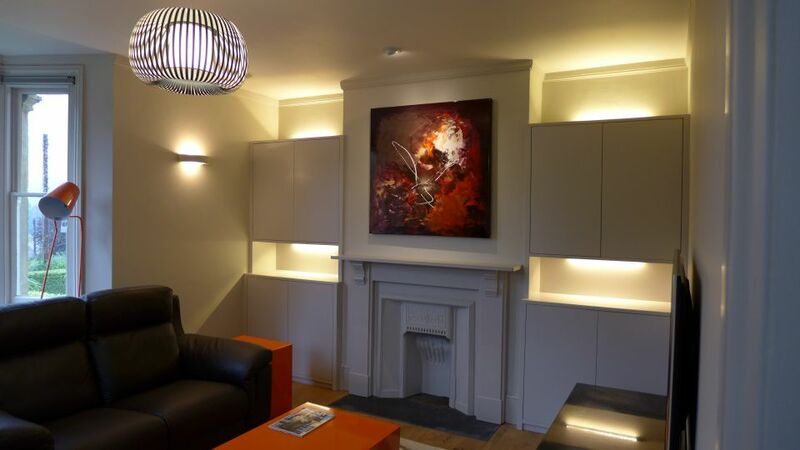 Lighting forms a key part of our interior design process and we supply lights (luminaires) for all of our projects. To plan the lighting for one of our decorative schemes, first we produce the floorplan to scale, then superimpose an electrical and lighting overlay. This positions each light correctly relative to the other features of the room. We then specify each lighting type along with the switches and circuits. 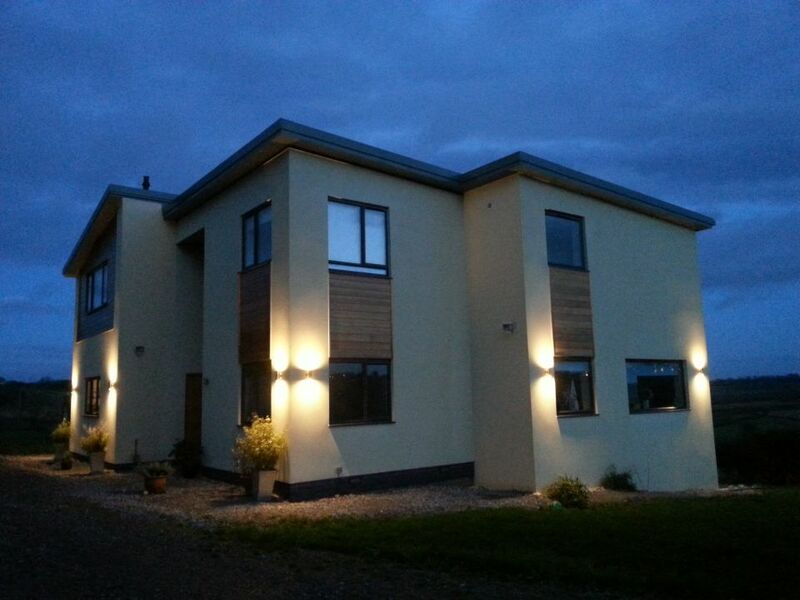 Separately you can read our guidance on home electrical design. 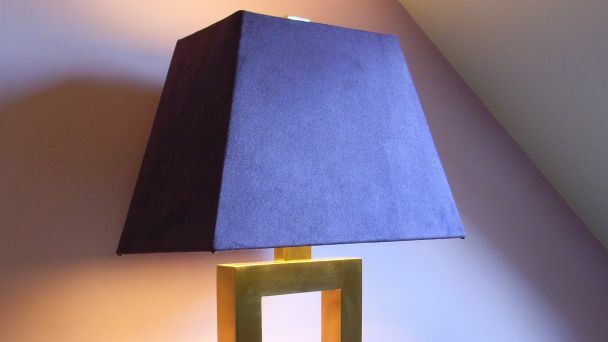 For this supply page, we refer predominantly to decorative lighting – table and floor-standing lamps, wall lights and some exclusive shades. 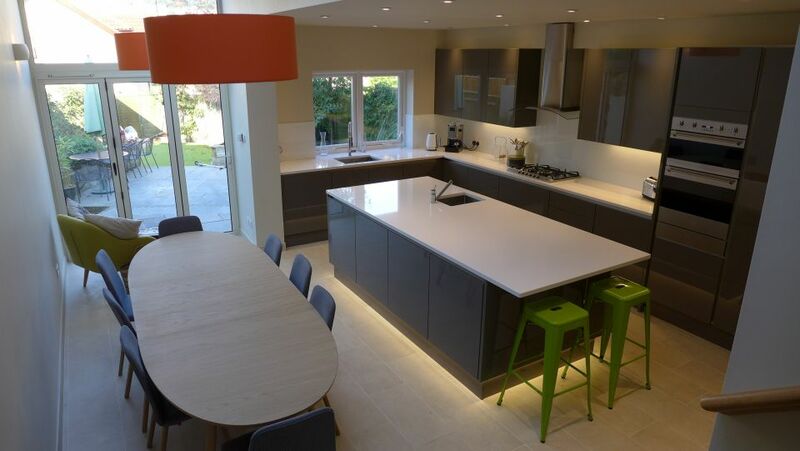 Whilst we specify and supply functional lighting as part of an interior design, such as recessed LED downlighters, we would usually leave that to the electrician. 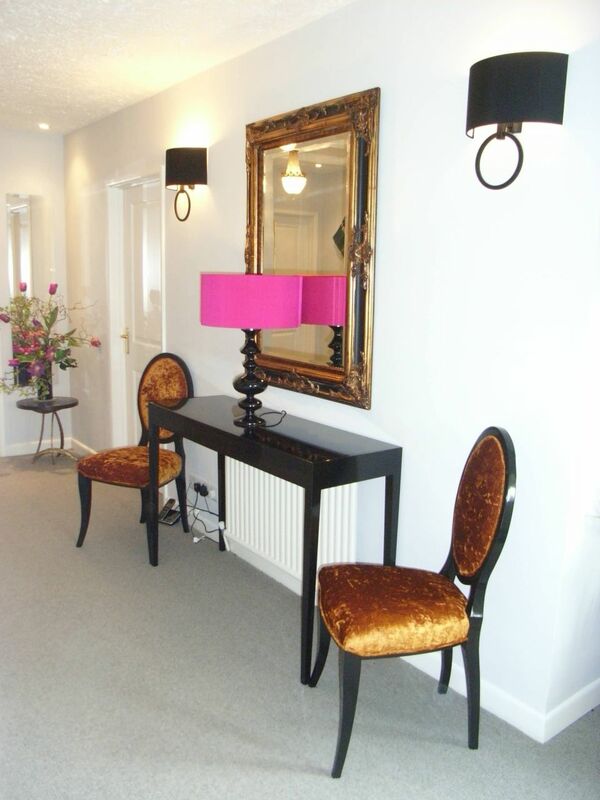 We introduce our clients to table lamps and lights that are not found readily on the high street. 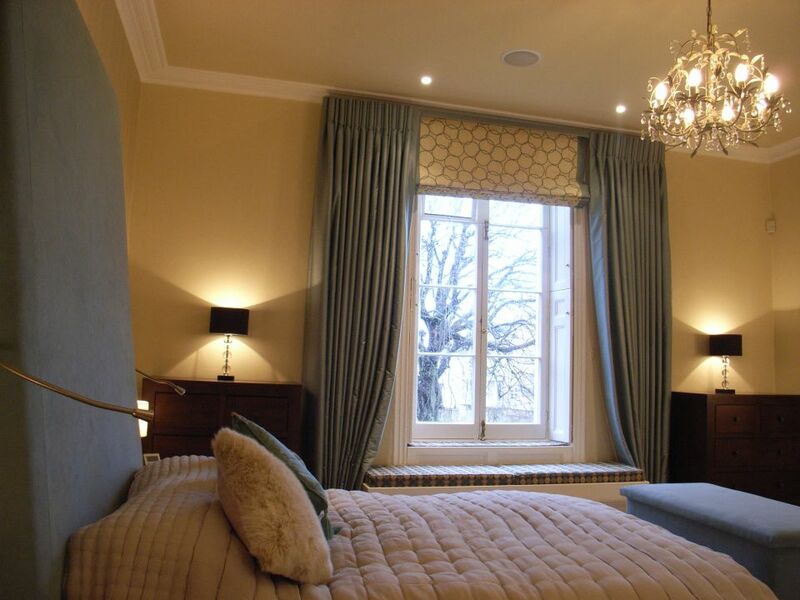 We have accounts with some of the elite lighting suppliers in the UK, and regularly review what’s new on the market. 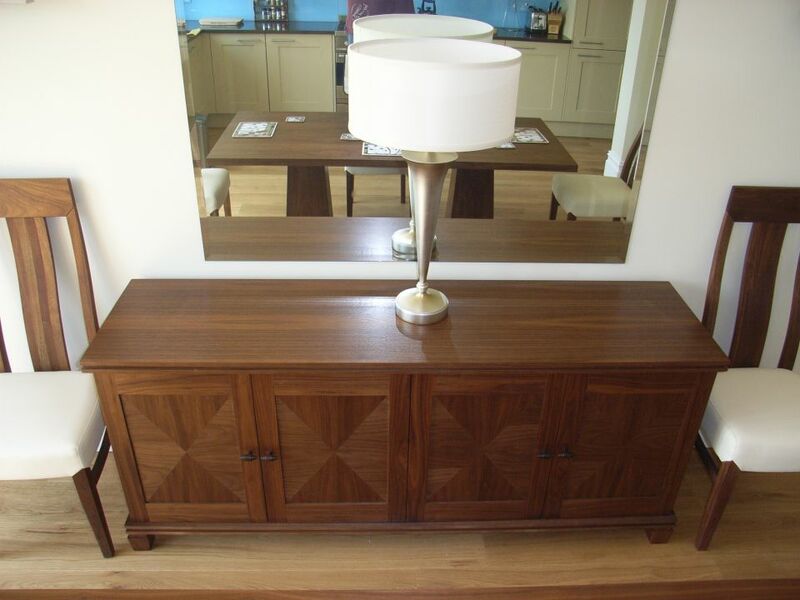 Look at this fantastic architectural table lamp – it’s not cheap but is a feature in itself. 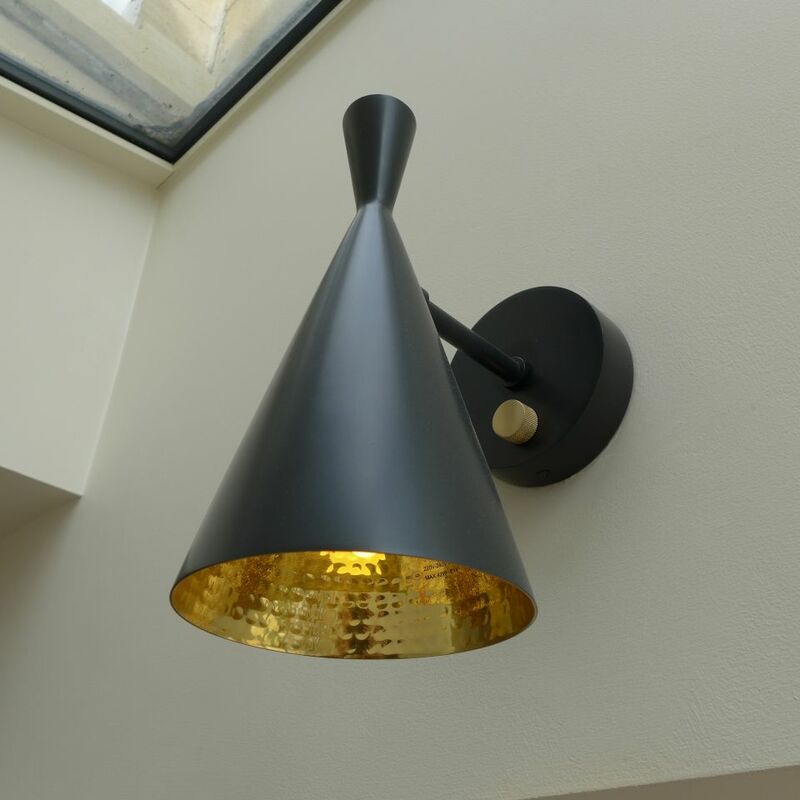 The effect of the lighting pattern is important whether you are considering a standard light fitting or a decorative light. Opaque shades will allow light to shine in cones above and below (see photo), with spectacular patterns thrown on adjacent walls. Translucent shades will do similar but will permit some light to permeate through the sides. 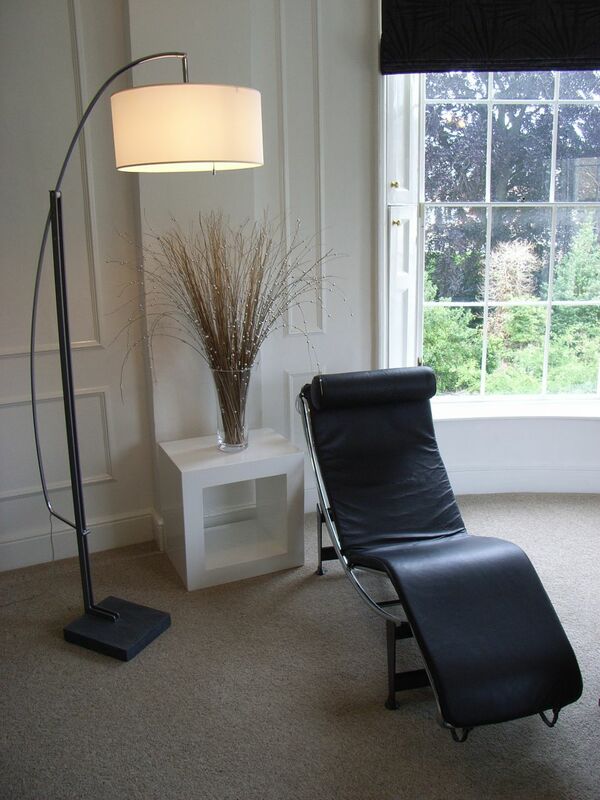 Elegant and practical, floorstanding lamps provide light over your shoulder when reading in an armchair. 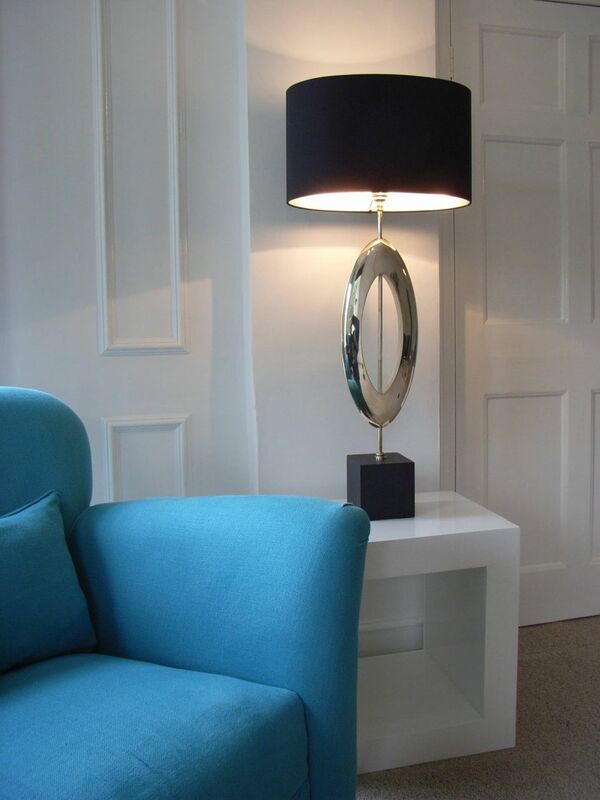 They also provide a glow at a different height to a table lamp, making the overall room view interesting. Try to avoid too much symmetry. Asymmetry can be a real feature in itself. 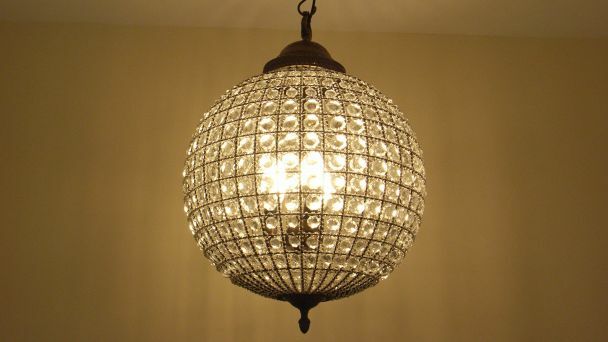 Pendant lights are common in UK households but, when used alone, a central pendant sends out a flat, depressing light. They are fine when you just want to put on a light in a room, but they are not of themselves, a good light. 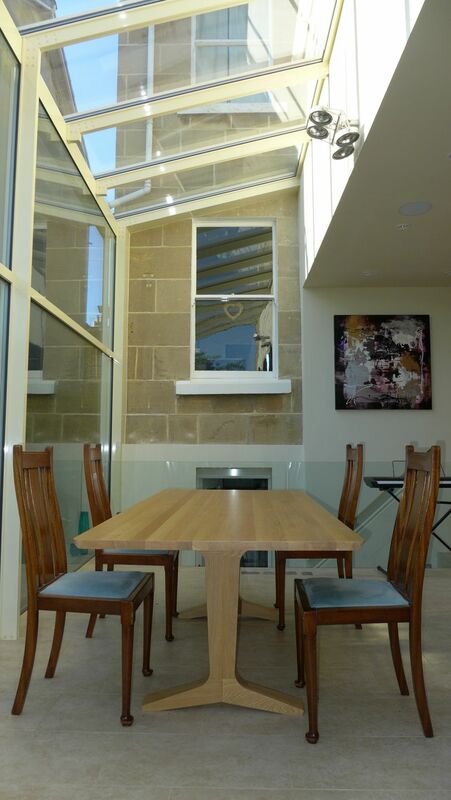 We tend to design them in clusters or with interesting features, as in this dining room below. These are dimmable and also very effective when used in conjunction with the other lights, each on a separate switch for flexibility. Globe chandeliers are particularly useful in a hallway. They don’t hang down too far, so you won’t hit your head on them, and they surround the lamp (bulb) so you avoid being blinded when coming down the stairs. 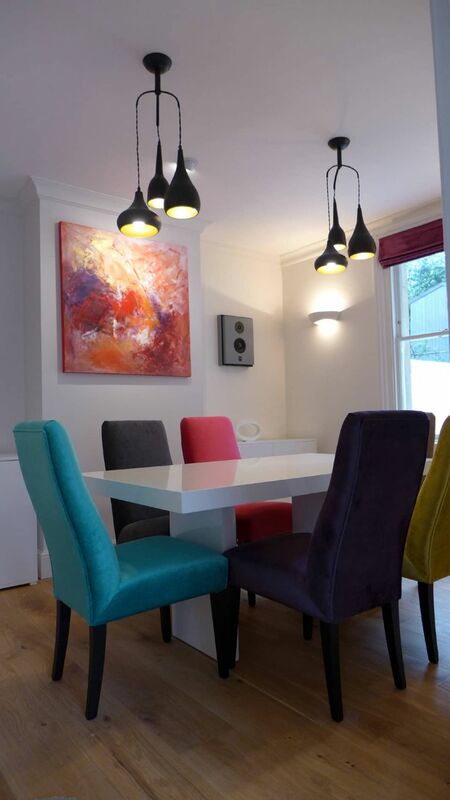 The colour (temperature) of each light is also important – LED lamps (bulbs) now come in a range of colours so you can achieve a warm white feel similar to the incandescent lamps of the past. 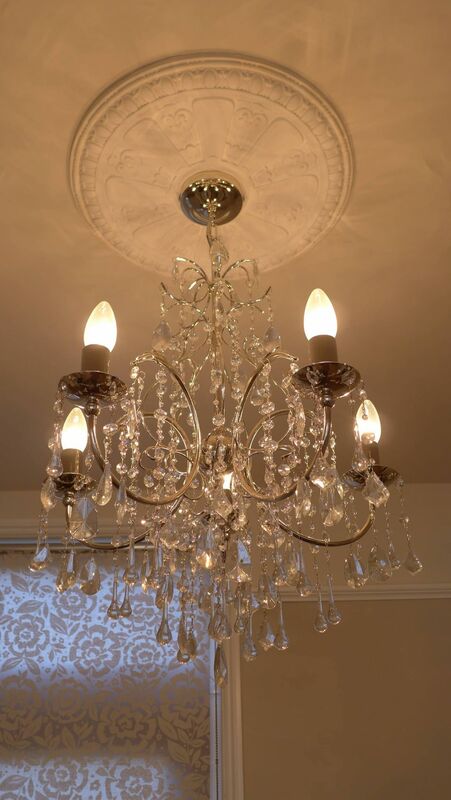 During our design process we advise and suggest suitable lights for various points around each room, and supply these as part of a refurbishment. 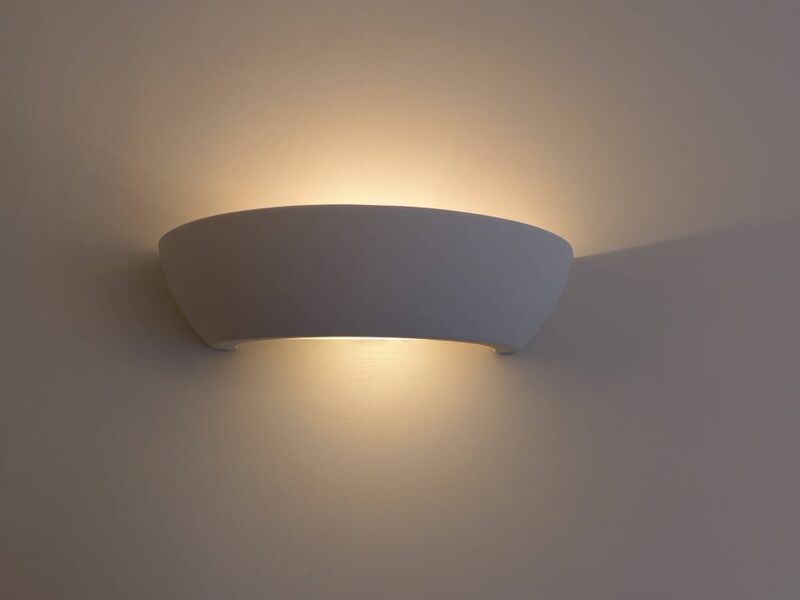 Wall lights provide interest to an otherwise dull expanse of wall. 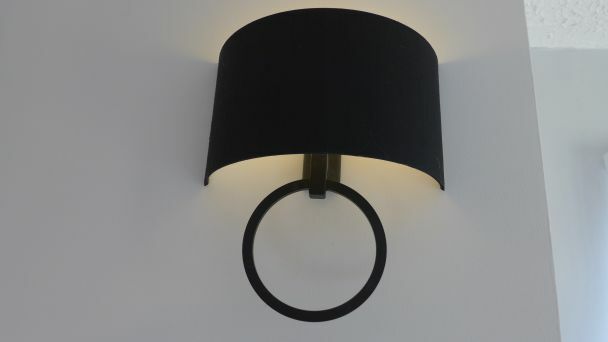 We supply decorative walls lights, but also paintable ceramic wall lights that we paint he same colour as the wall. 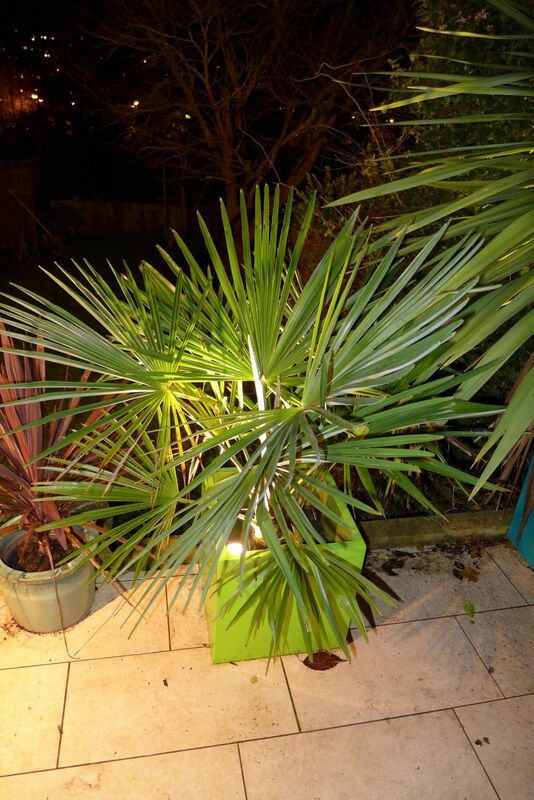 In this case, it is the effect of the light that is important – not the light fitting itself. 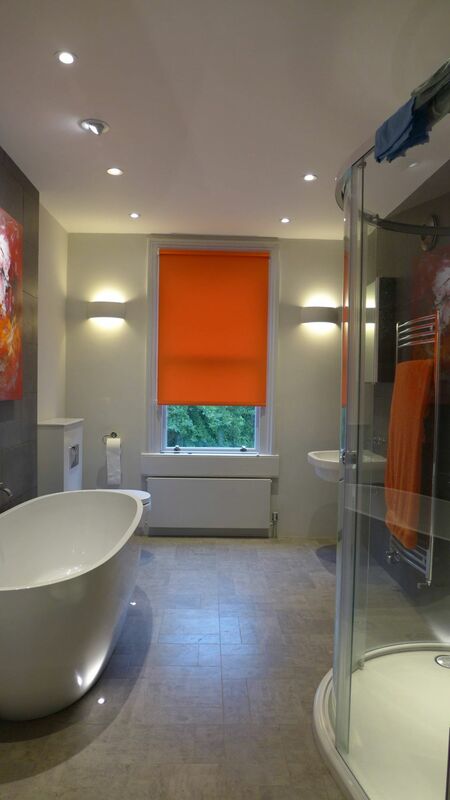 and here are some in situ on the far wall of this bathroom, creating a dramatic glow n the walls. 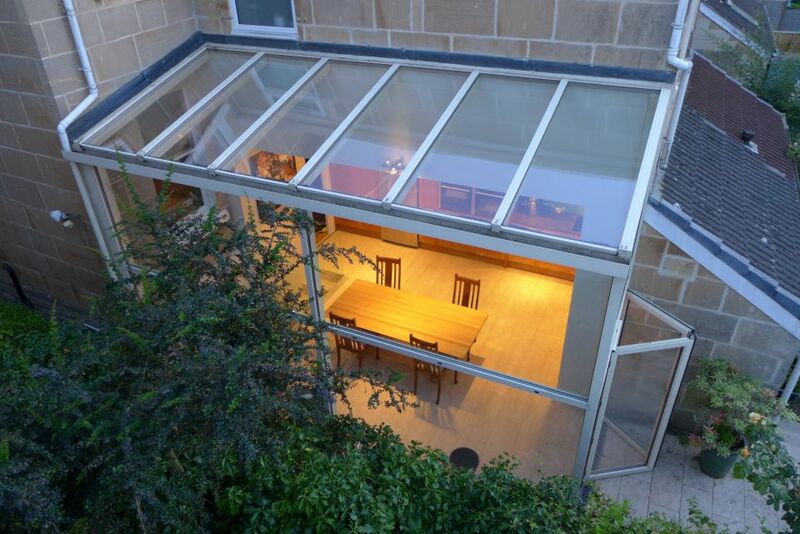 Some areas are difficult to light such as beneath a glass ceiling. 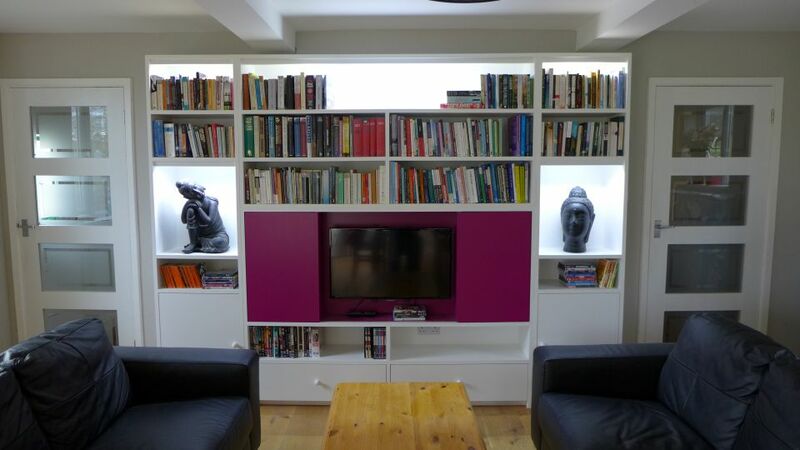 One solution is to fit cantilevered lights which project from the nearest wall. 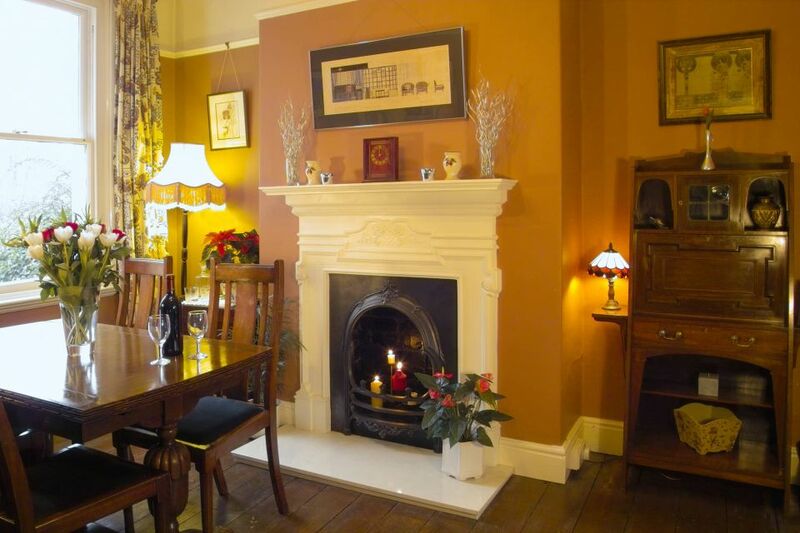 These lights come wth different reaches, longer ones requiring an additional stay – but they still look very elegant. 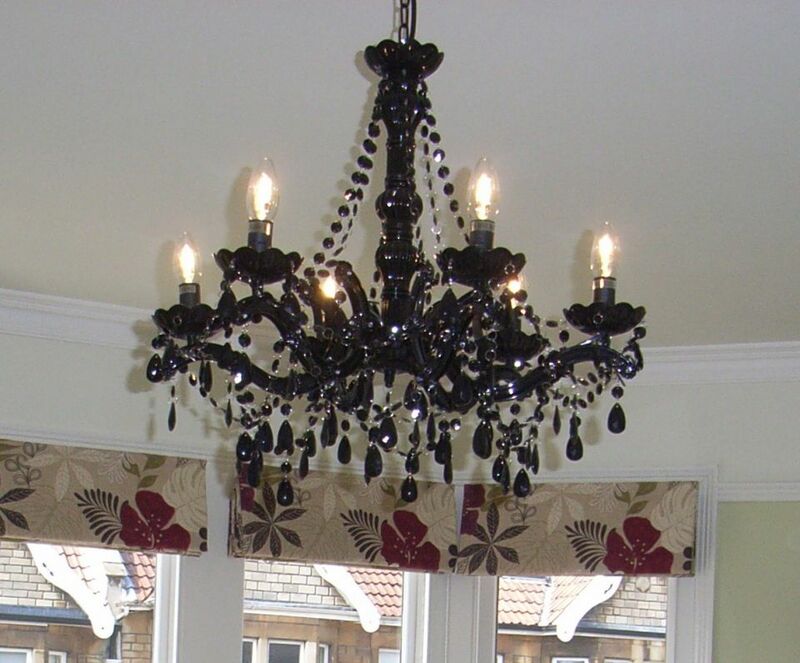 In addition to decorative lighting, we supply feature lights to pick out exciting features of a room. 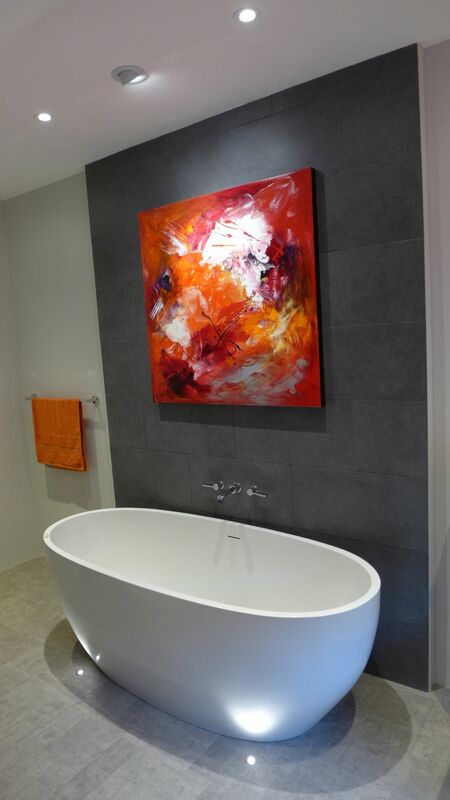 Here we pick out this painting over the freestanding bath with a ceiling light, and the bath itself with a pair of uplighters recessed into the floor. 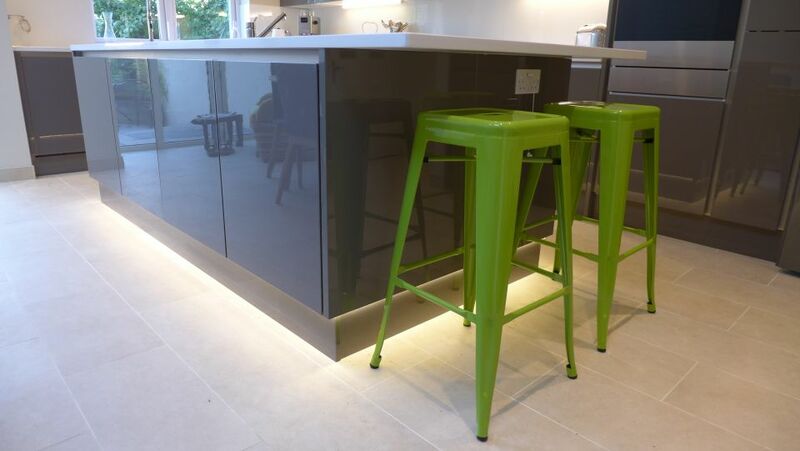 Below, a plinth light makes this kitchen island appear to float. 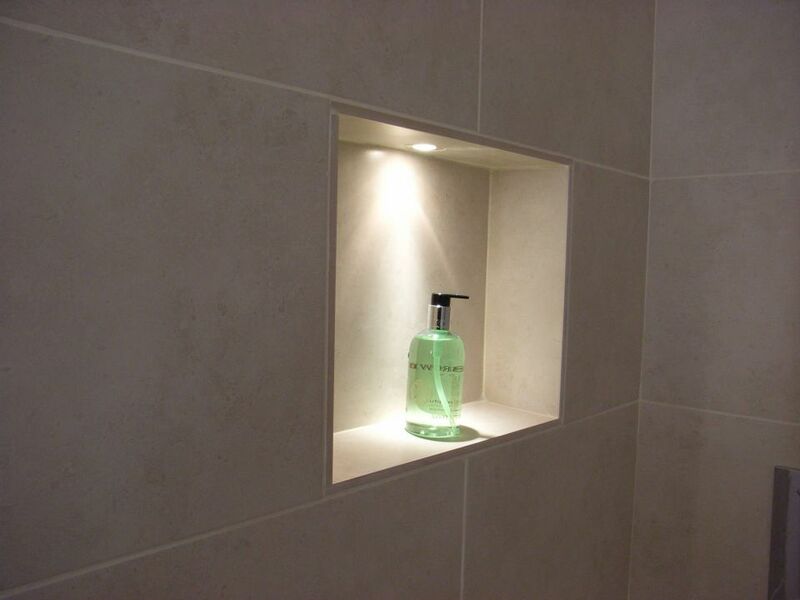 Low level lighting provides a soothing ambiance; below you can see how we use the niche light in conjunction with other subtle lighting for night time visits to this bathroom. 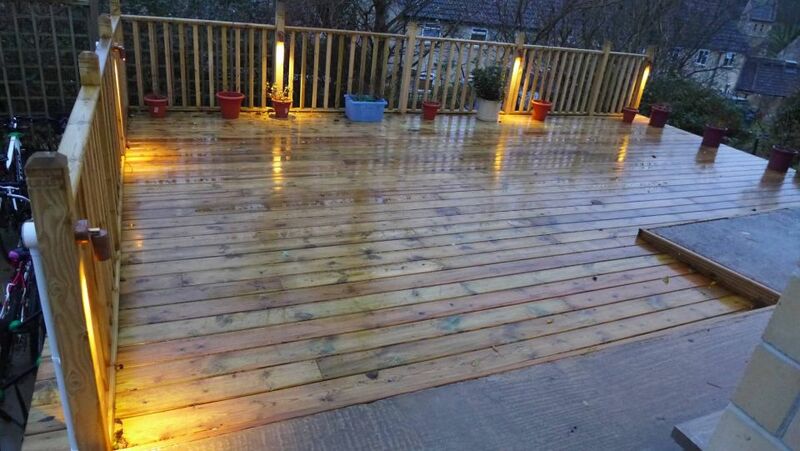 This page has shown a selection of lighting solutions that we supply. 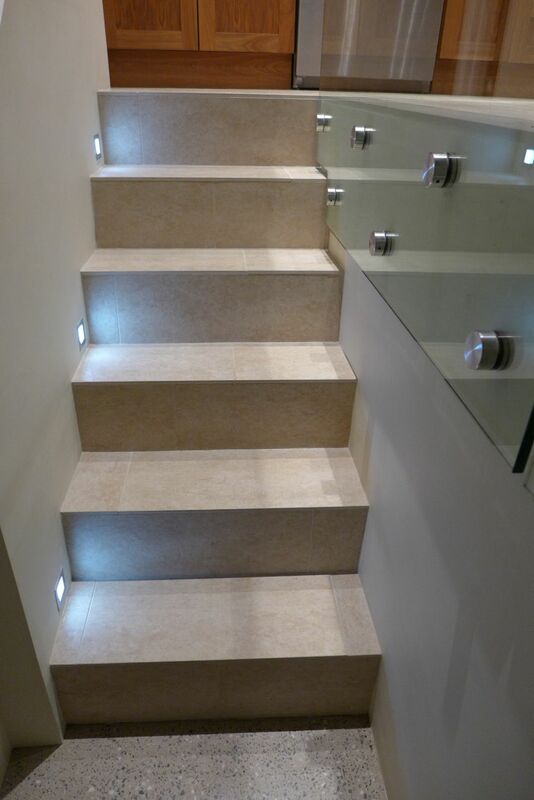 Every design is different and hopefully you have seen different lighting lifts a room in different ways. 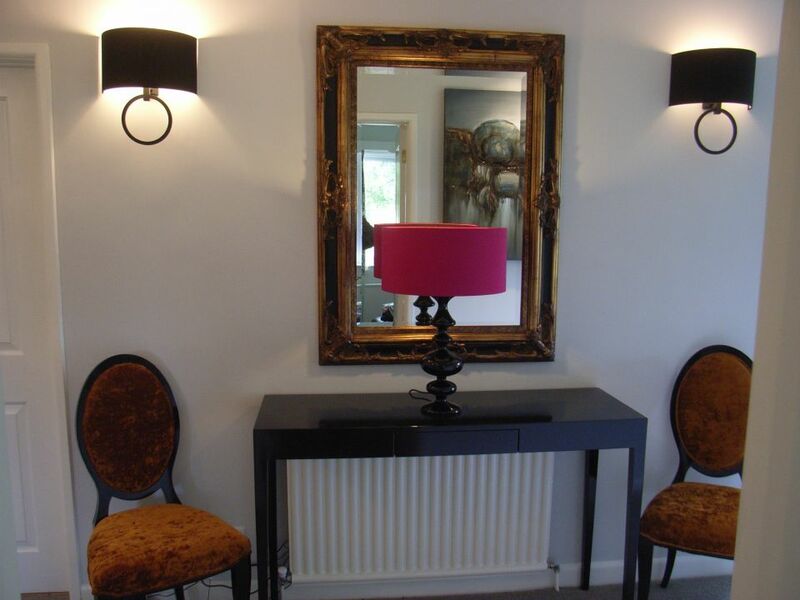 If we can be of help, you can read more about our interior design services.